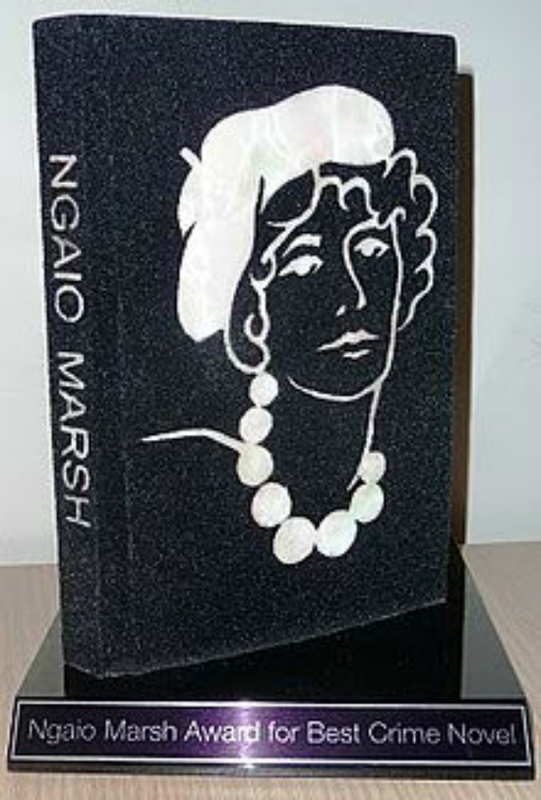 The Longlist for the 2018 Ngaio Marsh Award for Best Crime Novel: The Ngaio Marsh Award represents the very best in Kiwi Crime. The finalists for both the Best Novel and Best First Novel categories will be announced in July. The finalists will be celebrated and the winners announced at WORD Christchurch (August 29-September 2). 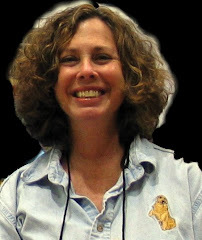 Craig Sisterson, organizer of the Ngaio Marsh Award, is a lapsed Lawyer, and major Crime Fiction Fan and Writer who writes for magazines and newspapers in several countries. He also blogs at Crime Watch.